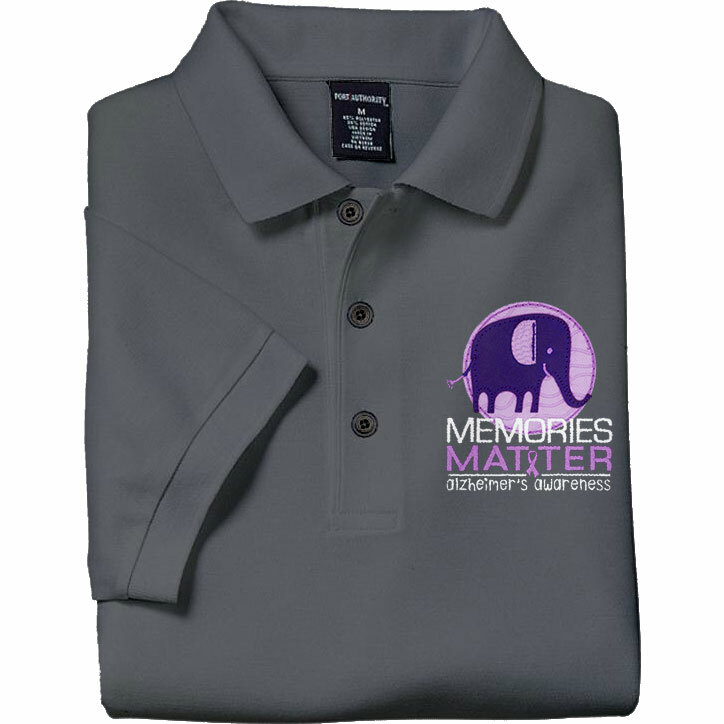 Alzheimer's Awareness shirts are a great way to show support and share hope. 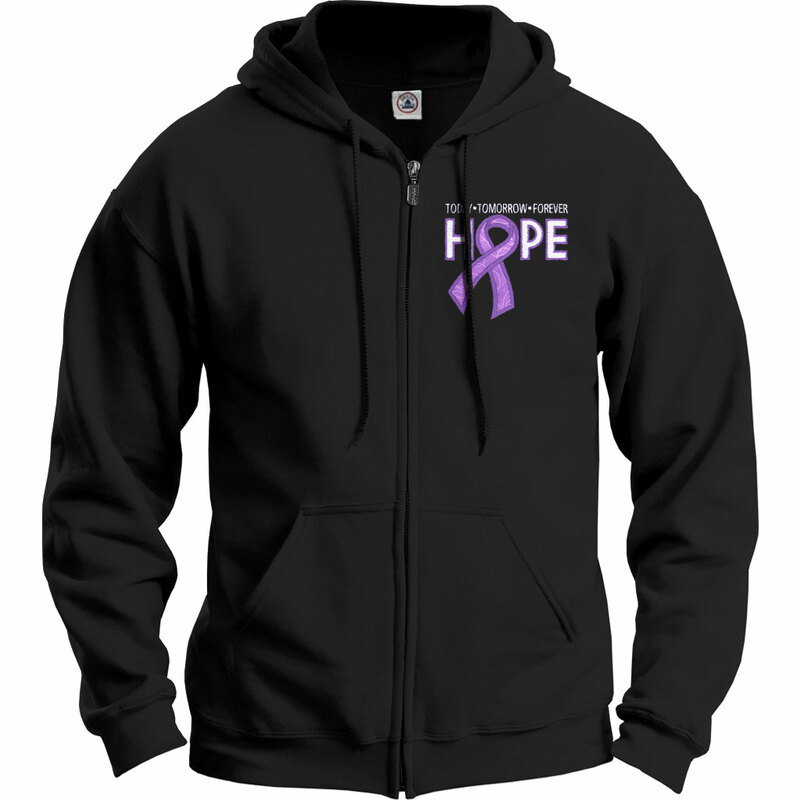 WorkPlacePro has purple ribbon t-shirts and apparel, and most can be personalized with a facility or group name. Text ALZAWARE TO 555888 for text message updates!